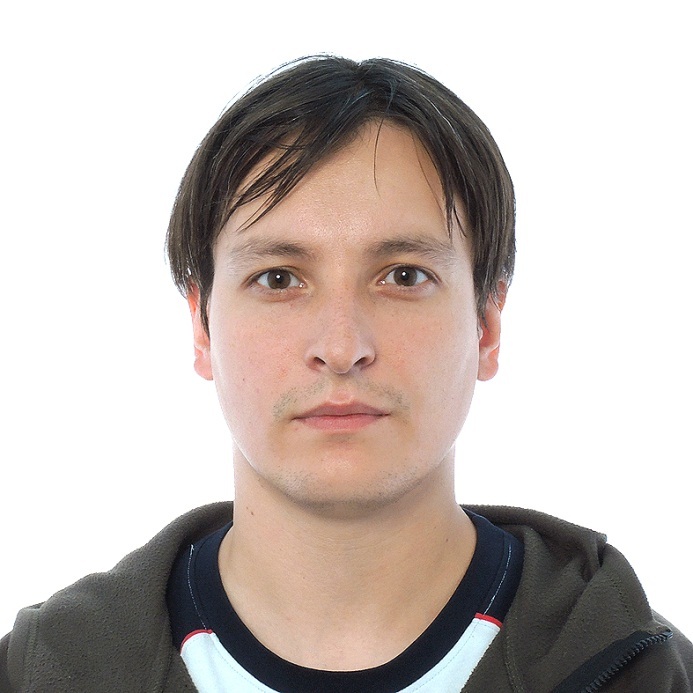 Denis received his Candidate of Sciencesdegree in Applied Mathematics from Moscow State University in 2010. Prior to joining Skoltech, he worked in Schlumberger Moscow Research Center for 8 years. He started there as a part time contractor and then achieved the position of a Research Scientist. He contributed to different projects, including a project of developing a modeling program using the latest High Performance Computing technologies (MPI-multiGPU) to address the needs for large-scale seismic and acoustic modeling. Denis’ background also includes experience of working as a research associate, a chair of Mathematical Analysis sub-department, and a faculty member of Mechanics and Mathematics at Moscow State University; an engineer in Keldysh Institute of Applied Math of the Russian Academy of Sciences, and an intern in YUKOS FDP Center in Moscow. Denis has a wide expertise including but not limited to wave propagation modeling in 3D complex geological structures, elastic, poroelastic and viscoelastic medium, borehole seismics and acoustic logging, seismic imaging, ultrasonic scan modeling, non-linear acoustics, high performance computing, MPI-MiltiGPU systems programming, finite elements, spectral elements, finite difference, Discontinuous Galerkin methods.